New Design and New Lotta Bundle!!! 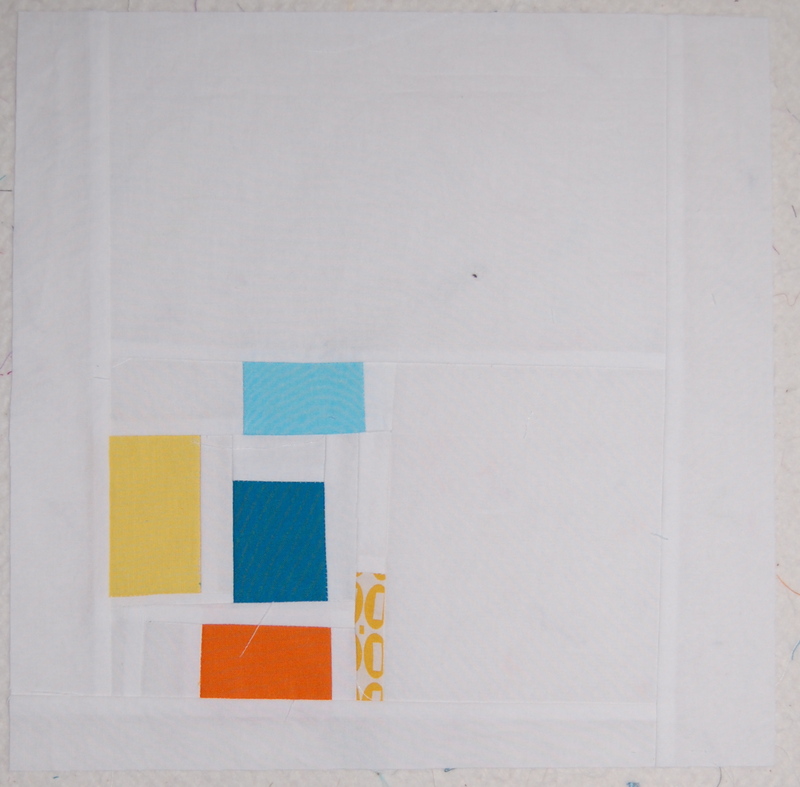 Welcome to all and especially those who have taken a little break from the Quilting Modern Blog Party that was raging this weekend. 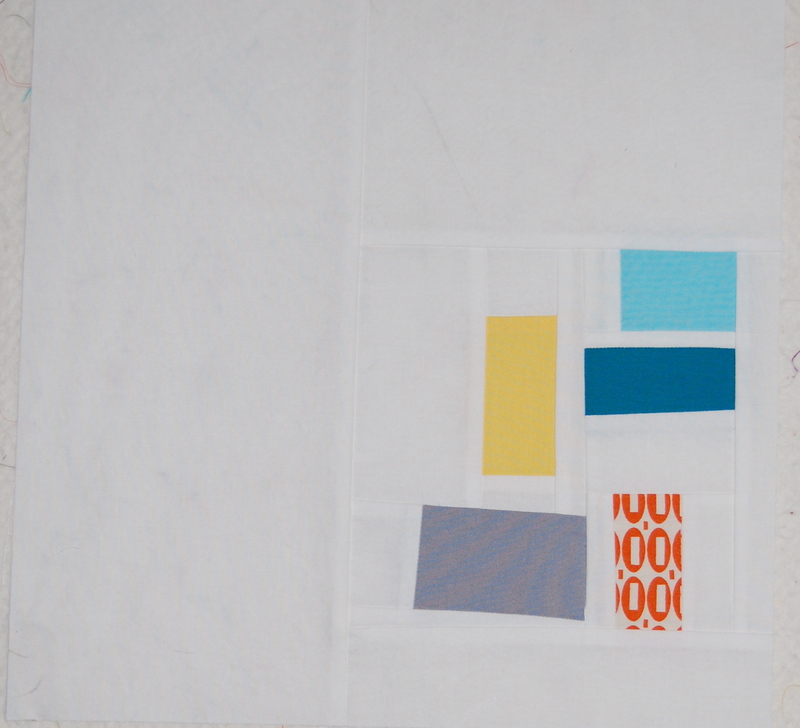 There are so many great posts highlighting all kinds of super juicy modern quilts from the book!! Jacquie and Katie have created something REALLY good! 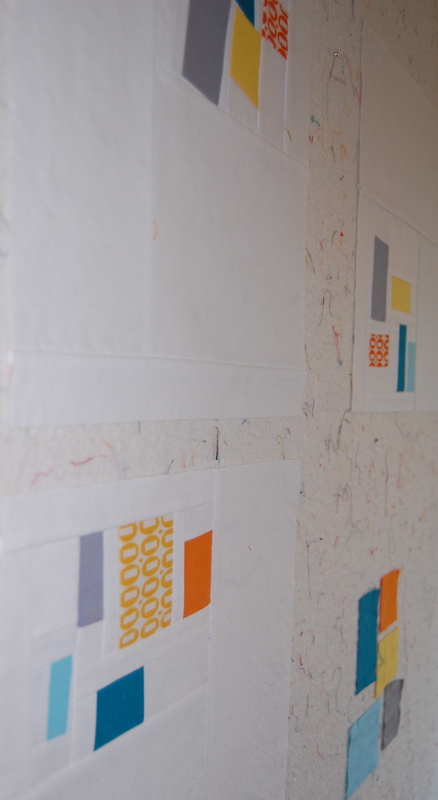 and getting to incorporate some improv piecing in these little color clusters. As usual, I’m leaving lots of negative, open space. 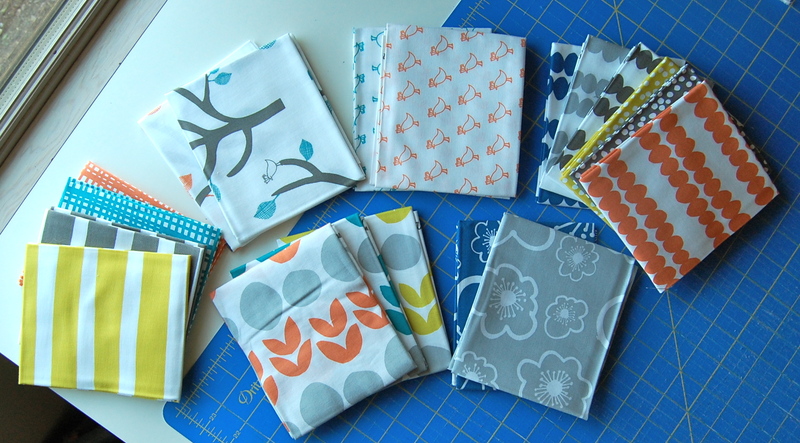 I’m using some of my favorite kona solid scraps and some leftover pezzy prints from Miss K’s Granny Square Quilt. I also got to end my week with a little daytrip to my most favorite almost local fabric store. 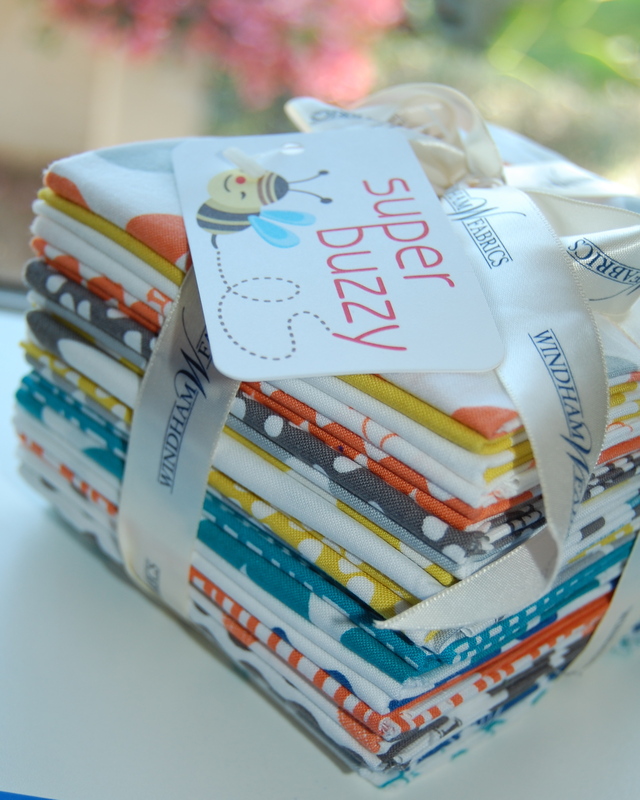 Kelli at superbuzzy, just returned from Quilt Market packed full of new designer fabric amazingness!! I was able to pick up this little bundle of joy! It was hard to choose in the short time I was able to spend there, the new Echino line with it’s bright, bold, quirky prints was calling my name too. In the end, I was drawn to this lovely Bella line by Lotta Jansdotter. The colors are so summery and peaceful. I look forward to coming up with a fun way to highlight these. Hope your week is full of creative bliss! I love what you got going on there. Super Sunshine. can’t wait to get my hands on some of that bella!. i look forward to seeing what you come up with for it. Thanks for reading. Your colors make me smile!